With the holiday season not far away, many people look for that unique gift for someone special. We all have someone on our list that is hard to buy for and the usual generic gifts just do not seem quite okay. These people, usually women, already have everything they need. Maybe she is your favorite aunt, your grandmother or your mother. Without inspiration or new ideas for gifts, you have stuck with the picking the same old boring spa products, boxes of candy or magazine subscriptions that you give her each year, but if she is a dog owner that need not be the case. There are websites that offer custom or breed specific gifts for dog owners. Things like decorative throws, decorative cushions, and light switch plates and even handbags and backpacks, each with a specific artwork on them. Apparently, this woman loves her dog. For most pet owners, the dog is a big part of the family. 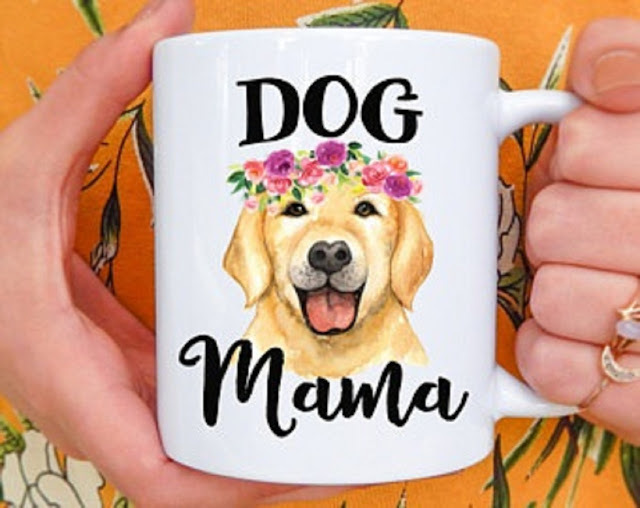 She will love a gift that shows the importance of her pets in her life. It's a more personalized gift than that box of spa or chocolate products. It shows that you have thought about a gift and you have really thought about it considering her interests in mind. 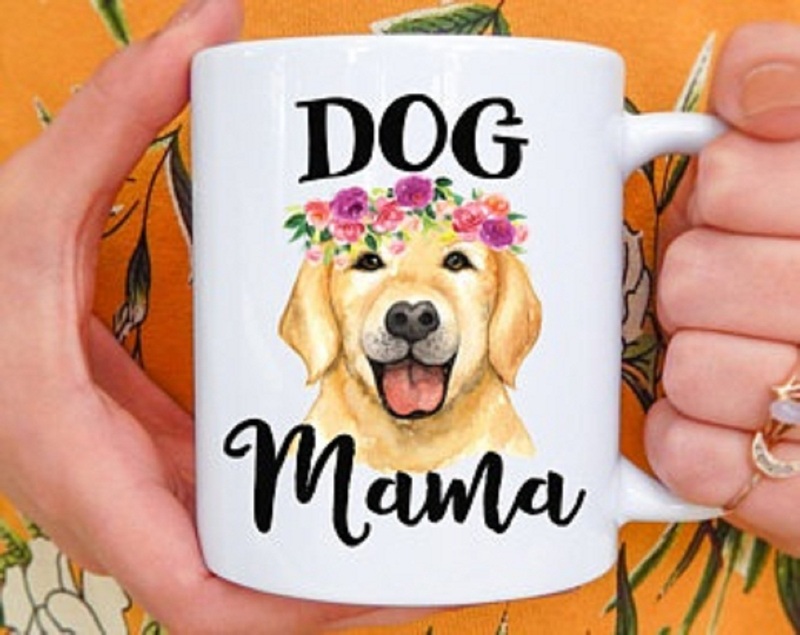 No matter what your price range is, you can find unique gifts for dog lovers online. Believe me; pet owners love to receive gifts that represent a particular breed of a pet as a work of art. If your friend or a family member has a picture of a rare Portuguese water dog or a lovable Golden Retriever, Put the dog picture on a blanket or pillow or handbag and you will have a gift that she will not only appreciated but will use it all the time and remember your thoughtfulness.